Gen Z (now 21 and younger) is just now landing their first full time jobs. How will this mobile immersed generation change their workplaces? A quarter of this generation received a smartphone before the age of 10 and most experience the world first through their mobile devices. How will companies adapt to attract, motivate and retain a generation that is always online and most often accesses the world (and work) using their thumbs? 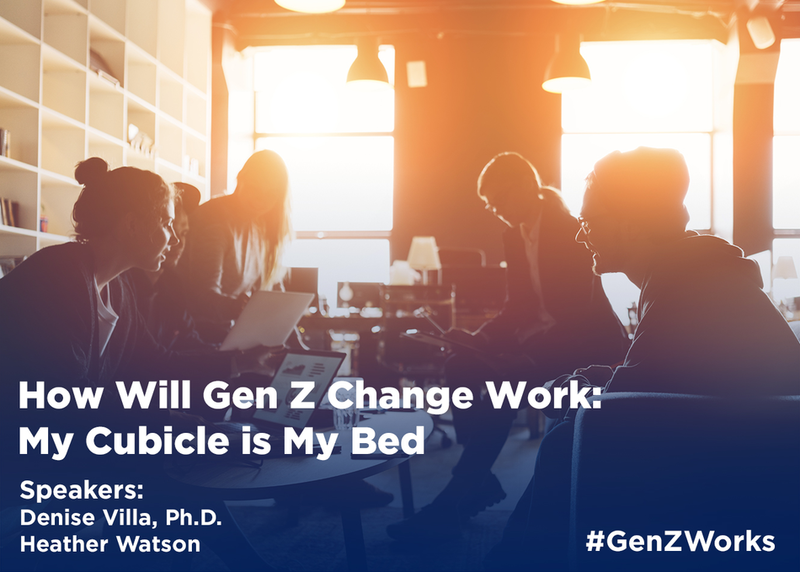 Experts from the Center for Generational Kinetics will share our groundbreaking research on this generation - their hidden motivators, drivers and mindset toward work. We’ll reveal Gen Z expectations for career development and what they most want in a company and a work experience.